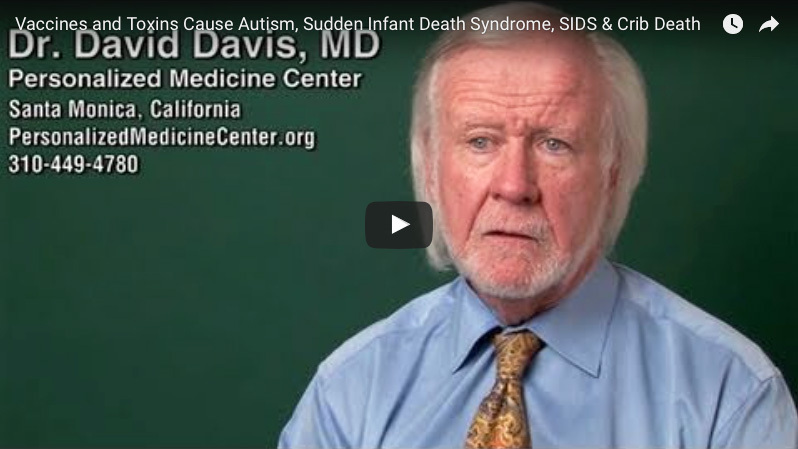 Dr. David Davis, MD, gives insight into the multiple toxins along with an intensive vaccine schedule that ultimately contributes to the rise of Autism and Crib Death (Sudden Infant Death Syndrome, or SIDS). 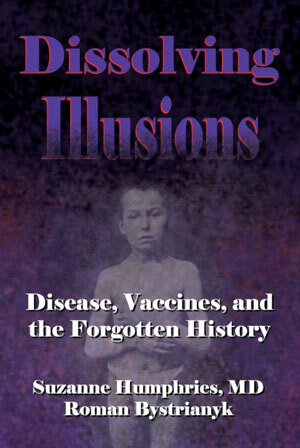 His book, “Dancing Cats, Silent Canaries—A Traditional Medical Doctor Takes A Closer Look At Unsolved Epidemics Of Autism & SIDS And Proposes A Solution,” brings to light that multiple vaccines early in life combined with the highly toxic PVC used to make baby mattresses and cribs contribute to the alarming rate of Crib Death (Sudden Infant Death Syndrome, or SIDS) and Autism. Dancing Cats comes from an epidemic that occurred in Minimata, Japan following World War II. Villagers in a fishing community noticed cats seemed to be dancing, started reporting it to the local newspaper. 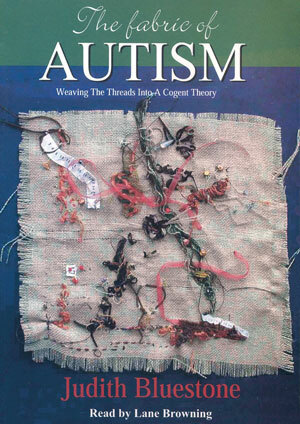 It turned out that soon infants began to have seizures. 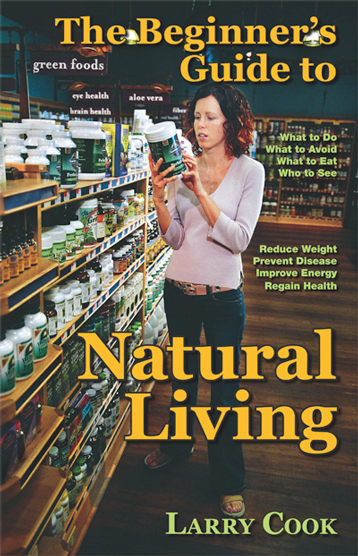 Older people began to have abnormalities of vision and hearing and numbness and tingling, which seemed to be signs of methylmercury poisoning. And everyone’s saying more, “More, more, more,” and the book is really saying, “Less, less, less. 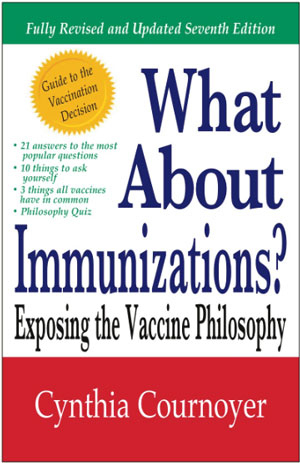 No more PVC; less vaccines.” The book really tells parents, in essence, “If you really want to protect your babies from two of the biggest dangers introduced in the last 50 years, that parallel the epidemics we’re talking about, you have to get rid of PVC and you have to delay the vaccine exposures.